Join us LIVE on YouTube using our latest Card Making Kit! 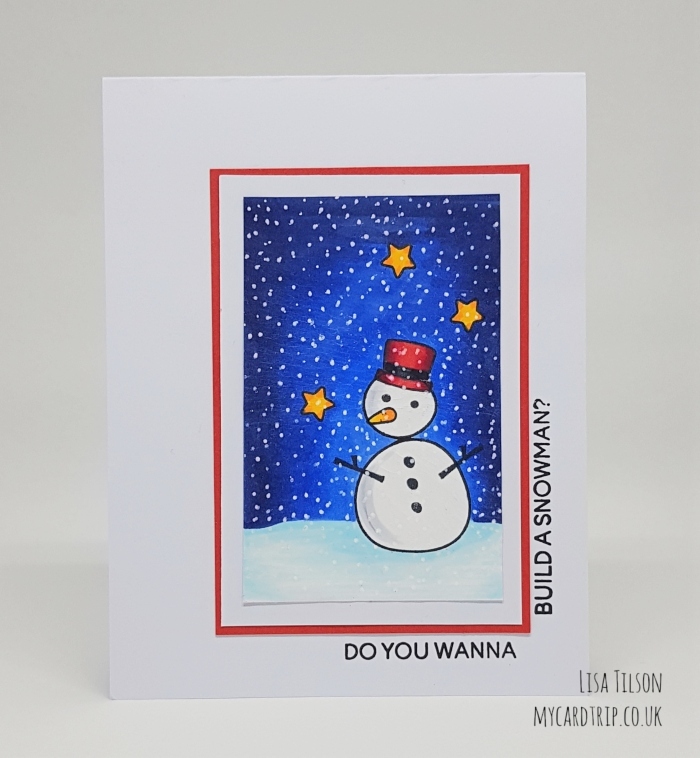 Have you seen the Wanna Build A Snowman card making kit yet? Well, we are popping on to the blog today to let you know that we have set a date for the LIVE CRAFTING stream using this kit – Friday 9th November at 9 pm GMT. 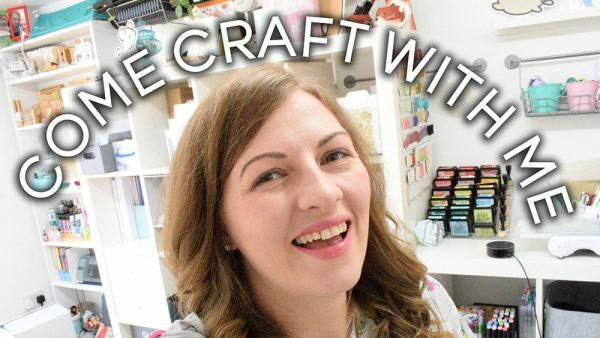 Every Friday, Lesley has her LIVE crafty stream over on her personal crafty YouTube channel, and she will be doing a special show based around the Heffy Doodle card making kit. It’s going to be awesome! 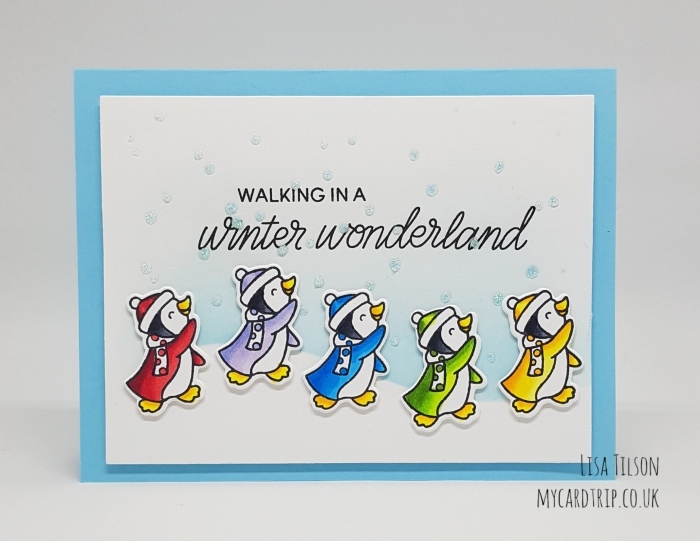 Whether you have bought the kit and want to craft along with Lesley, or you simply want to join the LIVE to be inspired, you are sure to have lots of giggles and learn lots. We also have a limited number of kits left in the store, so why not buy a kit so you have it ready for the big day! You can craft along as Lesley gets creative! If you would like to join the LIVE, click the link below which will take you directly to the stream page. You can click the BELL icon to make sure you are notified on the day so you don’t miss out on this fun event! We also wanted to share a video of the kit so you can see exactly what you get inside. Lisa Tilson shares some beautiful projects in her unboxing video. Check out her beautiful projects over on her blog here. Hope you see you for the LIVE on 9th November. Happy Crafting!